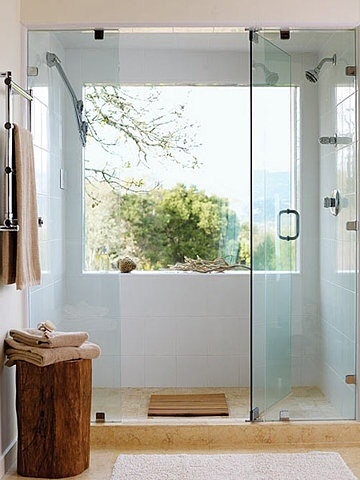 We've had many customers in Carmel Valley call us for bathroom remodels. 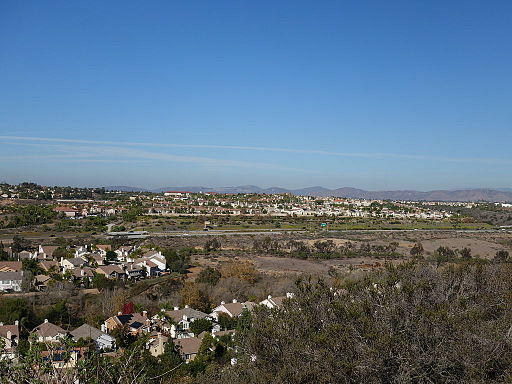 This community just north of San Diego is a great place to live! It's close to the ocean and has plenty of canyons and open spaces to enjoy the beautiful San Diego weather. Families love the area for the excellent school system and many professionals choose Carmel Valley as their home because of the businesses located there and in nearby areas. Do you live in Carmel Valley and want to renovate your bathroom? Call us for a free estimate! MURPHY'S BATHROOM REMODELING - FROM "DRAB" TO "FAB!" Create a new space by transforming your old bathroom with the help of our expert team at San Diego Bathrooms. Bathrooms are one of the most important aspects of a home and with a proper bathroom remodel service you can add a new and energized vibe to one of the most used spaces of your home. A bathroom remodel gives you an opportunity to replace the outdated look of your bathroom with an updated and fresher one. 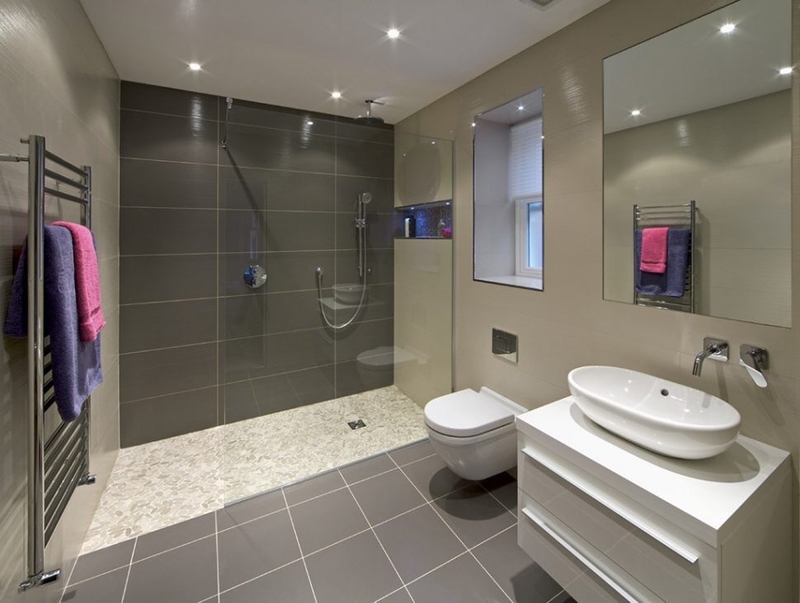 We at Murphy's Bathroom Remodeling offer services to create bathroom remodel designs which are best suited with the overall design of your home. We offer services that include entire bathroom makeovers (master/guest bathroom), installation of custom showers, vanity, new tiles, bathtub, handicap showers, tub to shower conversions, and many more. With a disciplined work ethic, at Murphy's Bathroom Remodeling we ensure a timely, on-schedule service for our clients. We never compromise on the quality of our service for our valuable clients. We have a team of efficient workers who work diligently and with attention to detail to come up with the best possible results for our clients. Whether we are working on tub to shower conversions or any other kind of bathroom remodel you can firmly place your faith in our services. Regardless of your budget and the bathroom size, at Murphy's Bathroom Remodeling we are always willing to work for the utmost satisfaction of our clients. From the smallest update to your bathroom to designing your dream bathroom, our expert team is always there to serve you. We always strive to give the best customer service to all our clients while maintaining the highest standards of quality. Working with our team you will get to experience the most hassle-free installation service in town. As we always help with the purchase of quality products for bathroom remodel, you can be assured of fittings that will not require unnecessary maintenance from time to time. Our expert team at Murphy's Bathroom Remodeling is fully committed to turn your dream bathroom into a reality. We make it sure to understand your needs and incorporate them into our designs and fixtures without compromising and settling for anything less than what you expect. We work on details for colors and styles for the best outcome for your bathroom remodel. The Bathroom remodeling process can bring about many hassles in your home if not managed by an efficient team, but with us you can be assured of a hassle free experience that will cause minimum disruption in your home. Our experience in bathroom remodeling makes us the best choice in all areas of San Diego and nearby locations in Southern California. Over the years, we have been providing the best professional services for bathroom remodels for our clients and this has given our team myriads of options to choose from. While collaborating with our team, you will have no reason to panic about the costs and schedule of your bathroom remodel. You can call us to get a quote for your bathroom remodel and we will get back to you within 24 hours of your request. We offer services at an affordable price with an assurance of quality service and products. You can add a new life to your outdated bathroom by simply getting a tub to shower conversion! If you feel like getting a makeover for your bathroom for an updated style, a simple tub to shower conversion can do wonders to add to the sophistication of your bathroom. These days tub to shower conversions have become quite popular in many households in order to get rid of decade-old styles of bathrooms. At Murphy's Bathroom Remodeling we offer numerous options for tub to shower conversion with the guarantee of a quality that will withstand the test of time. If you are looking for a tub to shower conversion service in San Diego, you can call us for a quote and you'll be answered within 24 hours. We will help you choose from a variety of styles and colors for the perfect bathroom remodel. While starting off with a tub to shower conversion you might worry about the duration of the process, but if you have chosen to collaborate with the experienced and efficient team of Murphy's Bathroom Remodeling you chose to eliminate all that stress! With the experience of remodeling more than a hundred bathrooms, we have acquired skills to work diligently on schedule. We work with the best of abilities to give you a quality and timely tub to shower conversion for your new bathroom. So if you wish to see your dream bathroom turn into a reality, we are just a call away. EXPERT TEAM - Our bathroom remodel team in San Diego has the experience of working on hundreds of bathroom makeovers in this area. With time we have acquired all the skills that are required to get the best results as per the desire of the clients. You can trust on our expert team as they will do the best to turn your vision into a reality. SUPERIOR MATERIALS - While collaborating with San Diego Bathroom Remodels, you will have no reason to worry about the durability of the new fittings as we help you choose from the best of products to ensure a long life for your newly remodeled bathroom. ORGANIZATION - Our bathroom remodel team in San Diego realizes the value of your time and money. Working with us you will be assured of a timely completion of the entire project, without any unnecessary delays and irregular schedules. A COMBINATION OF YOUR VISION & OUR EXPERTISE - The most important aspect that makes us stand out from others in this business is the fact that we value your suggestions. We don't believe in implementing our choices on your projects. We pay heed to your needs and combine your vision with our expertise to work for the best of your satisfaction. After all it's about your dream bathroom and we value that above anything else.